International Wedding Venue Directory. 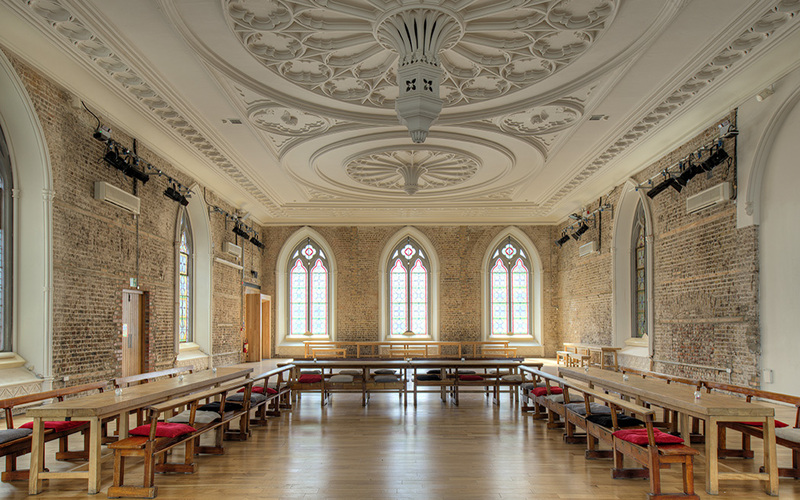 Wedding Venues in Ireland. 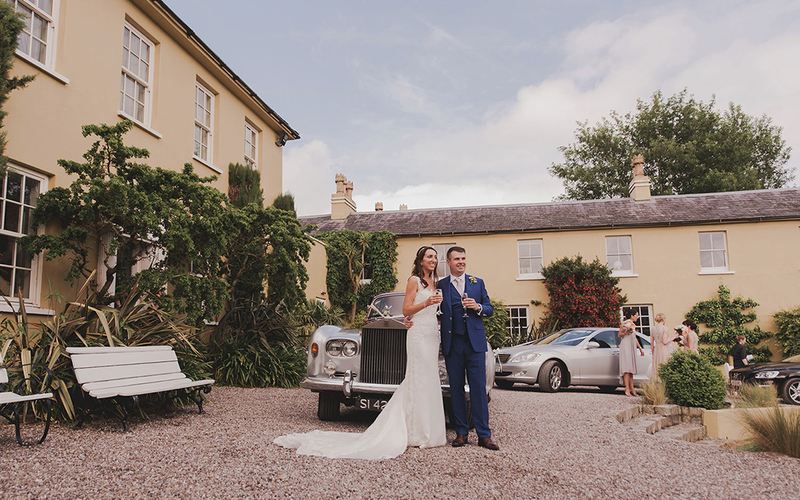 Search for your Wedding Venue by Wedding Style in Ireland.